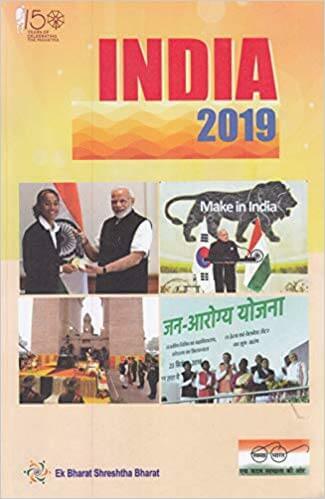 India Year Book 2019 (India 2019) or Bharat 2019 is a reference annual book published by Publication Division of the Indian Government. The reference book is an authoritative compilation of the complete information for 2018-19, about the current affairs of the country, which includes important dignitaries, state policy, public schemes and important data related to demographics, trade, economy and others. Bharat 2019 is a government publication and hence the information presented is authentic. 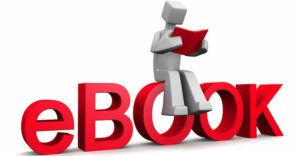 Thus this book can also used as a reference source by researchers, media and reputed publications. The book is brought out on a yearly basis and updates all the data related to development in the country regularly. Information ranging from urban to rural India, industry to infrastructure, art and culture, technology and science to economy, health, defence, education and mass communication is put together. 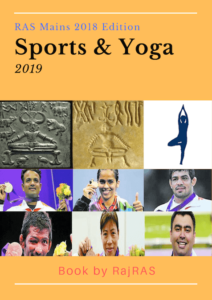 Information about sports, national events and international events having relevance to India are also presented in this book. 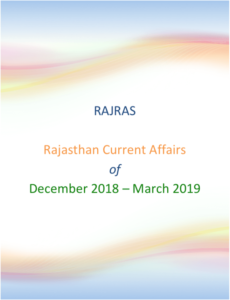 The sections on Current Affairs and General Knowledge portion presented in India Year Book 2019 is one of the most authentic information source as it is officially stamped and released by government publishing house. A clear, precise and updated population table even presents the latest population estimates of the nation, for a census is only done once in a decade.